Apple’s App Store is doing quite well and by extension its developers are doing well too. Since its establishment in 2008 the App Store has generated more than $120B in developer earnings – that’s without Apple’s own 30% cut of the revenues. The App Store is growing faster than ever, generating more than $30B in developer earnings in the last 12 months alone. 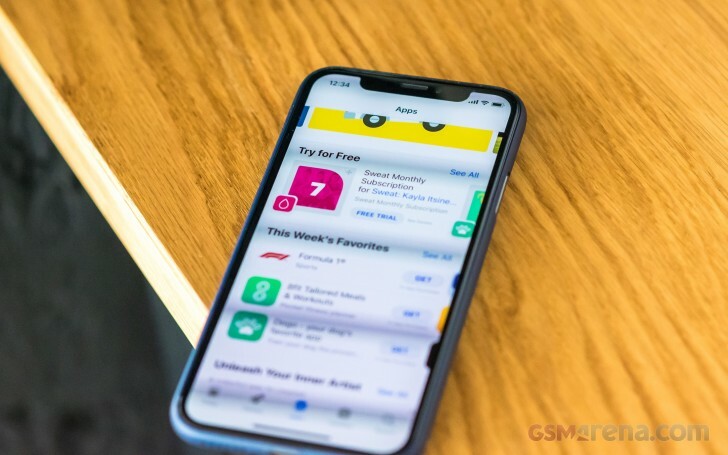 The revenue figures for developers’ earnings include downloads, in-app purchases and subscriptions, meaning some developers might earn even more from in-app ads. App Store revenue is still growing rapidly, as more than $30 billion of developer revenue has been generated in the last 12 months alone. Apple reported $100 billion in developer revenue at WWDC back in June 2018.